The world has gotten more than a little self sufficient thanks to the ease with which everything is available on the internet. With IKEA-esque products and more than a few how-to instruction manuals available on the web, people can accomplish things right at home, themselves, that we couldn’t even imagine doing some years back. Every single year, thousands of Americans sustain serious injuries in attempting to install overhead doors on their own. 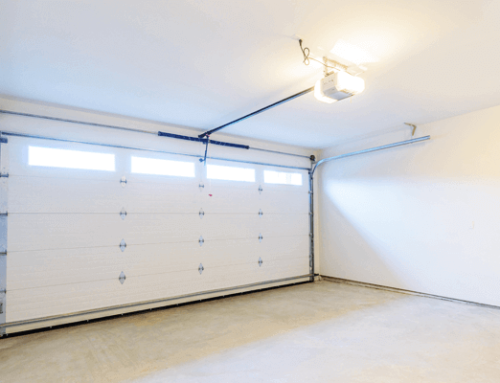 Overhead garage doors are highly complex structures that are difficult to handle. 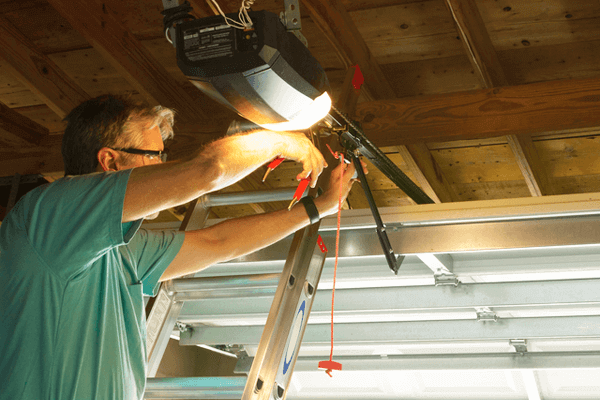 On average, for a professional installation, the expertise and strength of two qualified pros is needed to ensure that the overhead door is correctly placed. Replace two experienced workers with one single amateur and you have on your hands a recipe for disaster and a definite safety hazard. 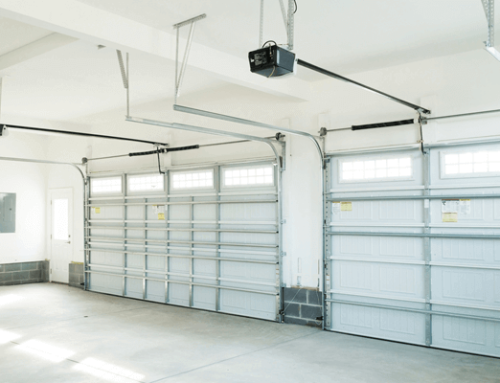 Installing overhead doors requires the purchase of quite a few specialized parts that need to fit together perfectly in order for the door to operate properly. They also require the use of hard to come by professional power tools and other gadgets. If you are untrained in the use of these tools and unaware of the proper way to handle the materials, what guarantee is there for how long the overhead door installation job might last, if at all? Overhead door installation is a time consuming project for the trained professionals, usually taking the better part of the day in most cases, sometimes more. And this is for individuals who know how to properly handle the materials and equipment. For a DIY-er the time taken could double or even triple. It’s no project that you can start and finish on your next day off. 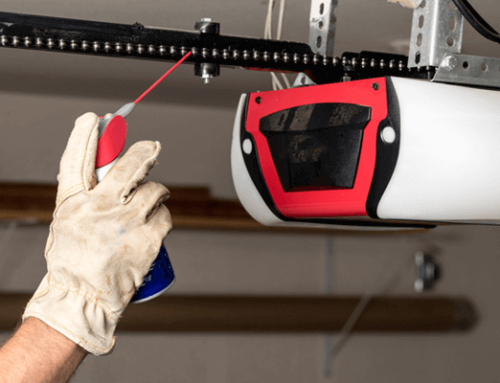 What’s more, the parts and tools needed for overhead door installations are usually very specific and hard to come by. Should anything get damaged if handled inappropriately, chances are you’ll be in for a wait for at least a week or more before they can be ordered and are available for use. Wouldn’t you want your overhead door installation to take place in a timely fashion and be done absolutely right, the first time around? If the answer is yes, feel free to contact Discount Garage Doors of Houston to discuss your options, today.